Before the end of the hot season there are only two weeks. Extend the summer mood, remembering the warm sunny days melancholic autumn evenings by the fireplace, offer using floral decorations in the new jewelry collections of modern brands. Closer to the middle of September jewelry house Alexander Arne present a new collection of jewelry – Arne Rose. 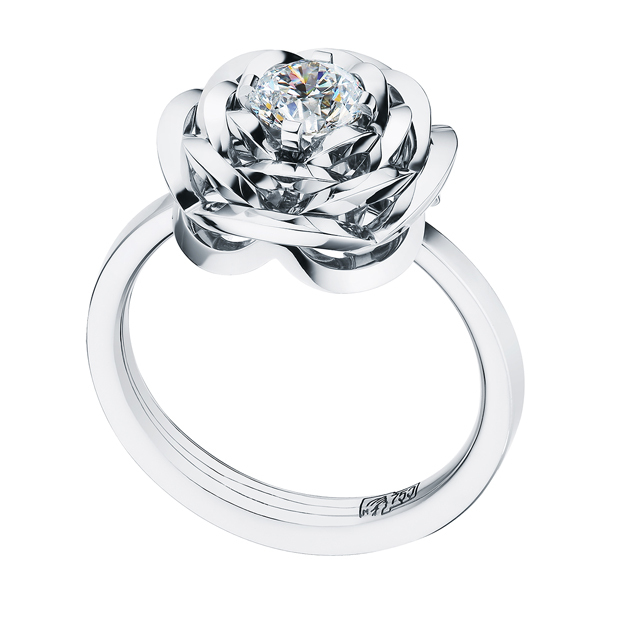 Saying the title line, which includes rings, earrings, pendants, pins, studs, bracelets and necklaces, just outlines its central flower theme. Every single new model of jewelry encrusted with colorless diamonds, lights that do not fade in the dim light of the autumn sun. Enjoying an exclusive preview of rings and earrings, studs in white gold and look forward to the presentation of the “pink” products. 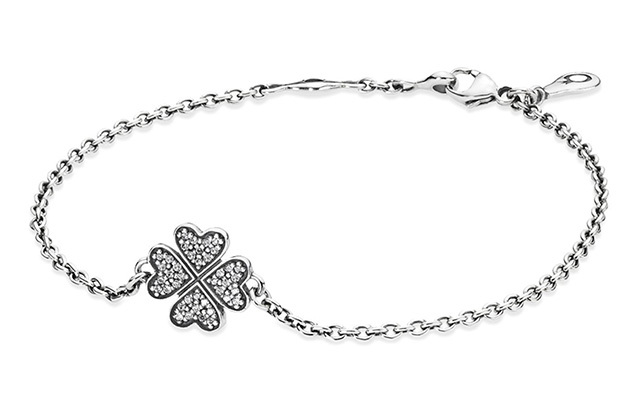 Throughout the world, people believe that the clover-qua-trefoil – flower happiness that brings good luck and portends prosperity and success. In the fall line up “Symbols of your life” Danish Pandora jewellery house just came in two models in the form of a Celtic cross: refined silver bracelet and more precious pendant-charm rose gold. Both ornaments encrusted with crystals of cubic zircon. In addition, the new line can be found equally interesting charms in the form of a horseshoe, hearts, numbers, and other symbolic pendants. The theme of summer flowers has found its place in the new autumn collection “Imperial Crimea” jewellery brand Axenoff Jewellery. 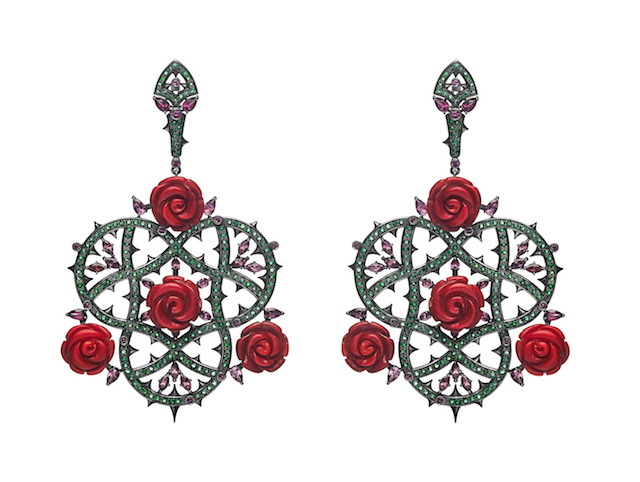 Among all plant breeding one of the symbols of our Russian Nice – Nikita Botanical Gardens – jeweller focused on rosaries, creating precious earrings with coral red roses and prickly thorns. A new collection of brand Tous “Back to basics” is divided into 10 separate sub-themes, where there was a place and the traditional rose. 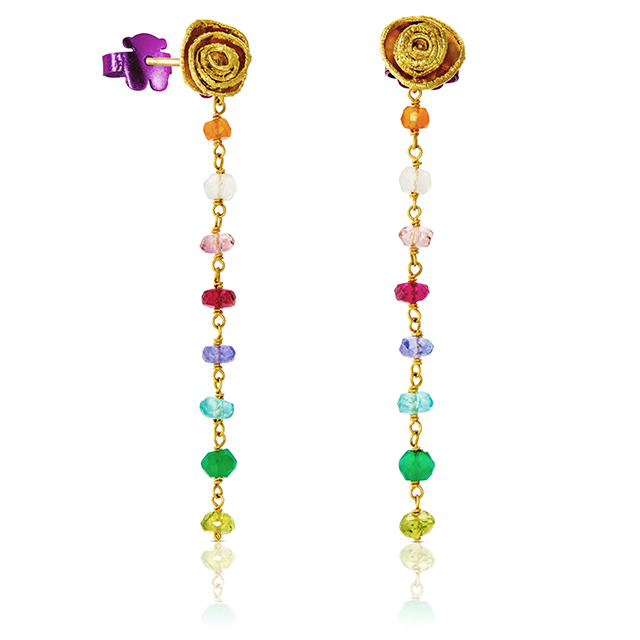 New Romance line is entirely made of Tyvek – a material which allows to create a flower shape by hand in conjunction with a bright palette of colored stones. Remembering the summer collection inspired by the spirit of neo-romanticism, reading literary classics novels flow Nabokov Kuprina and Jules Verne. Despite the fact that the latest creations Carrera y Carrera evoke the wedding theme, in our view, such a precious to lyatvu “in sorrow and in joy” is not a sin to say almost every day. 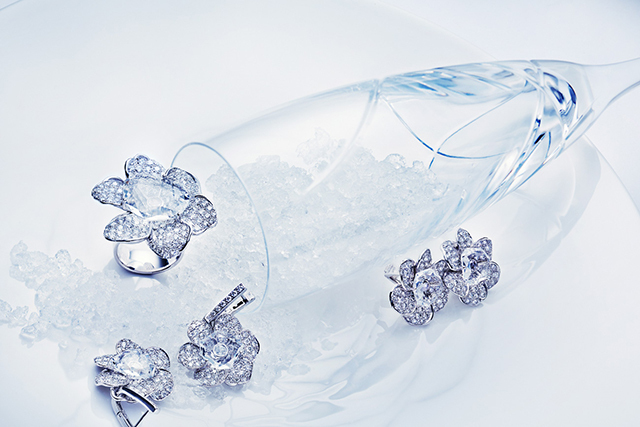 The range of floral decorations, whether the ring and pendant in yellow gold with pearls and diamonds in the form of gardenia, to Ring, studded with diamonds, white gold with a massive rock crystal or aristocratic earrings- cloves, quite suitable not only for the most important day in the life of each .